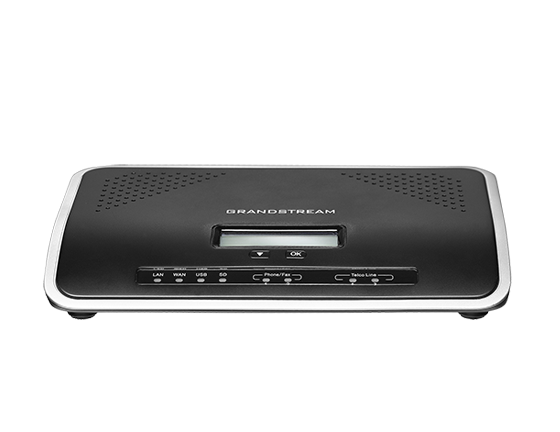 Grandstream Bangladesh can help your business function more efficiently at full capacity. 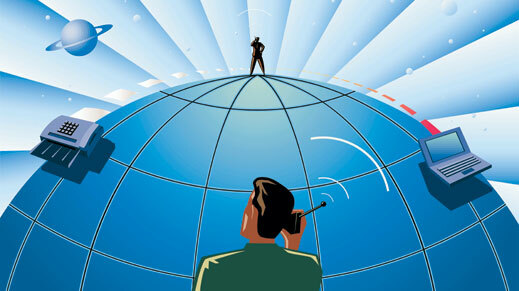 As a business in the telecommunications industry, you should be functioning as a technologically advanced example to your clients. This persona can be achieved through the use of an Grandstream IP PBXs system and the many savvy features we provide. The following recommended features are essential for maintaining your business’ competitive advantage in a highly saturated industry. 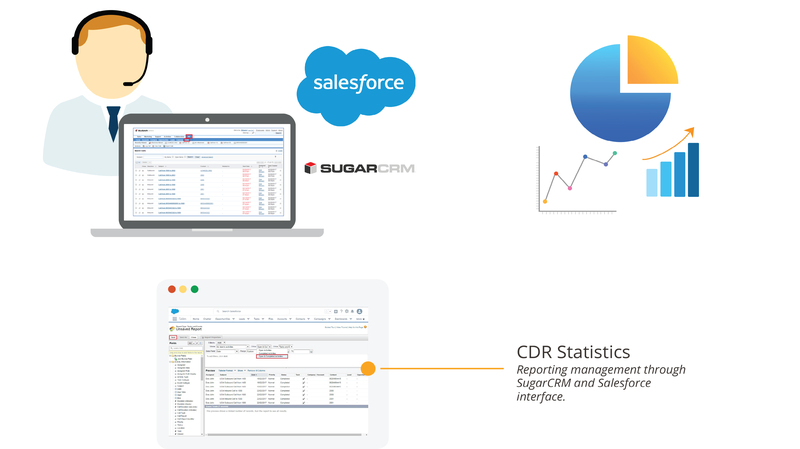 ACD is a licensable feature to support your call center environment, allowing for more efficient and customizable call distribution management. 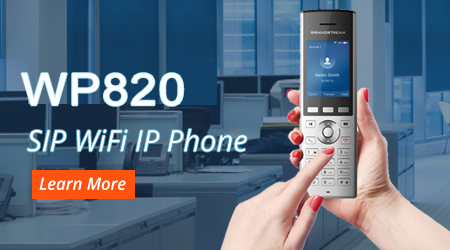 Call Routing allows calls to travel through a network along a pre-determined path to its final destination. This feature helps determine the least expensive way and/or least congested path to route a call. Incoming calls can also be grouped according to area code and routed to specific customer service reps who manage different geographic regions. 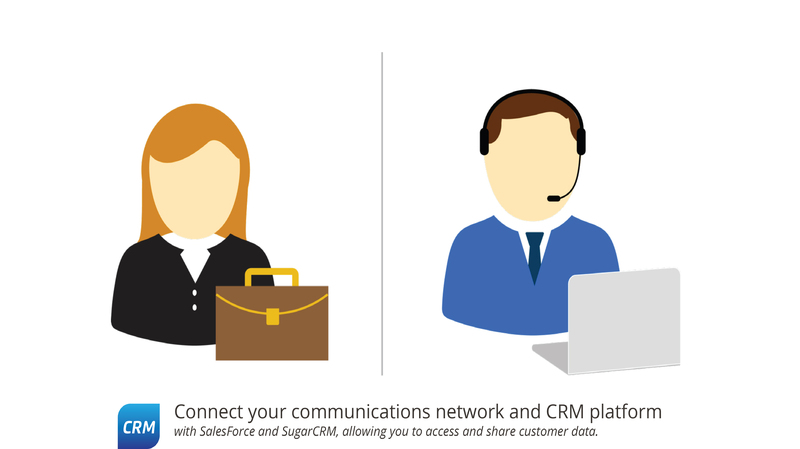 Unified Messaging integrates different message types – voicemail, email, text messaging and fax – into a single box that is accessible from a variety of devices, including your office phone, PC and cell phone.